Accommodation in Litton, Yorkshire Dales. Our 7 day weather forecast for Litton updated throughout the day, making it ideal for planning leisure activities, travel and events. Read more about our weather forecasts. Our weather forecast for Litton is updated throughout the day and has been found to be very reliable for planning activities such as days out, leisure, travel, events, fishing, golf and gardening. 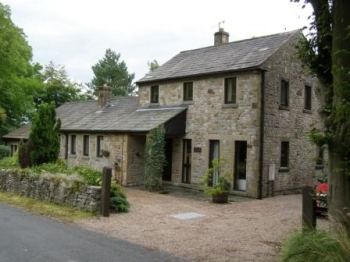 Park Bottom is a Yorkshire Dales Bed and Breakfast, offering accommodation close to the Yorkshire Three Peaks, Malham Cove, Skipton, Grassington and Bolton Abbey. Park Bottom is situated in the quiet and unspoilt 'secret' dale of Littondale. An excellent location for walking, running and cycling. Park Bottom was completely refurbished in February 2015 and a new biomass boiler installed in December 2014. We have drying facilities and secure bike storage available. All rooms have splendid views of the surrounding fells. We serve traditional breakfasts and delicious homemade alternatives.